The Canon 50D vs 60D comparison is easy to get caught up in. The prices have come down dramatically and it's a great time to buy either one of these well built cameras. 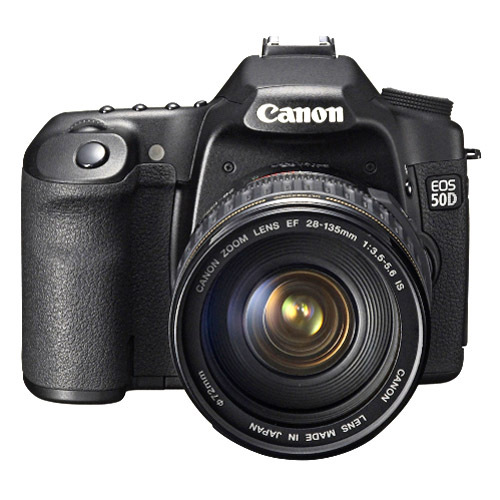 This article will help you decide if the Canon 50D or 60D is a better fit for you. You can see from the photos that many of the rear buttons on the 60D are now close to the new Multi-Control Dial and a few have different shapes. Some Canon camera reviewers say that this opens up possible one-handed shooting. I am not sure. I've always like keeping my right hand fully gripped on the camera and make camera setting adjustments with my free left hand. This is another one of those issues you have to decide for yourself. Don't get caught up in the Megapixel Myth. More Megapixel does not always mean better. Will you know the difference between 5.3 and 6.3 frames per second? The Vari-Angle LCD is great for low-camera and high-camera position shooting. Both camera have the small LCD on the top of the camera. Both have Canon's Digic 4 processor. Both camera will take great photos. Both have the same auto-focus and ISO settings. They both accept some great Canon accessories. 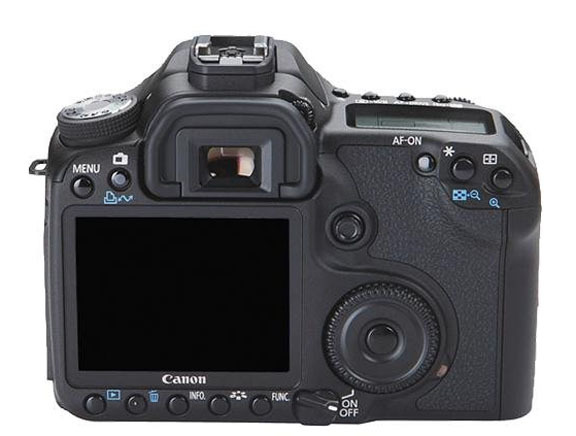 The 60D takes the Canon BG-E9 Battery Grip. 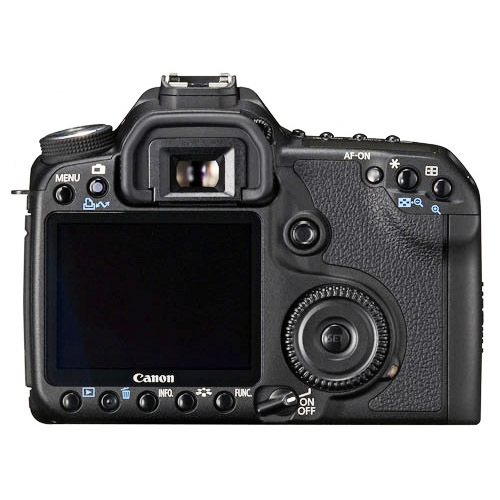 The 50D takes the Canon BG-E2 Battery Grip. The cleaner runs every time you turn the 50D on or off. HDMI output for displaying full high-resolution images on a HDTV. Has a PC link. The 60D does not. The vari-angle LCD is also great when shooting video or when shooting on a tripod. This camera also has a new Multi-Control dial and set button. this makes it easier to navigate. The mode dial has a locking button which prevents accidental changes to the mode setting. 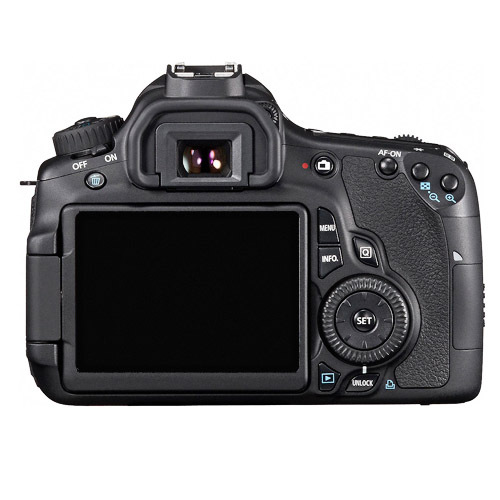 The 60D is compatible with Canon's IR remote controls. There is a fine tune adjustment to Auto-focus which is best left for you if you are an expert. The 50D is slightly larger. For most shooters the fact that the 60D does not include a PC port is no big deal. The X0D progression of Canon Cameras (the 20D, 30D, and 40D) were clearly sufficient upgrades to persuade buyers to upgrade to newer models. The 50D may have been the end of the line in that line of Canon's thinking as the 60D was clearly a step in a different direction. The 50D was not enough of an improvement over the 40D and the 7D loomed in the distance as an alternative. So what's the verdict of the Canon 50D vs 60D battle. Too many variables for me to recommend one over the other. If you want to shoot any video at all than the 60 is the obvious choice or if you don't want to buy a camera that is too outdated, stay away from the 50D. Just don't wait too long on you will miss out on the the photography fun! You can wait until you find the perfect camera or you can jump in and start shooting. The best way to really find out if a camera is a good fit for you is to give it a try yourself. 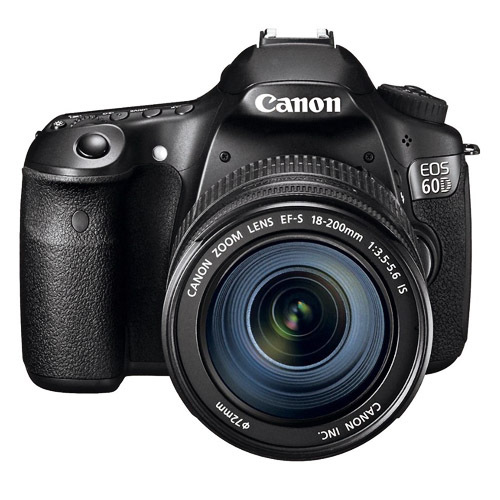 With the 60D being officially discontinued by Canon, you might not think of it as a good camera for you to buy. Generally, I don't recommend buying a discontinued camera unless you're buying it used for a newbie photographer who isn't ready yet for a modern DSLR.